I found Unity to be very memory consuming and sometimes it hangs the whole system. 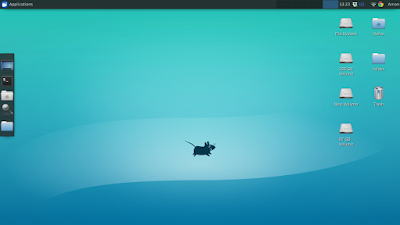 So here comes xfce - A lightweight Desktop which is fast and uses less system resources. 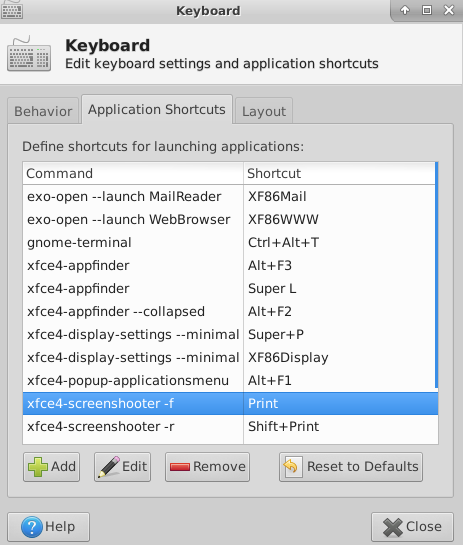 you will find it much like gnome 2.x. 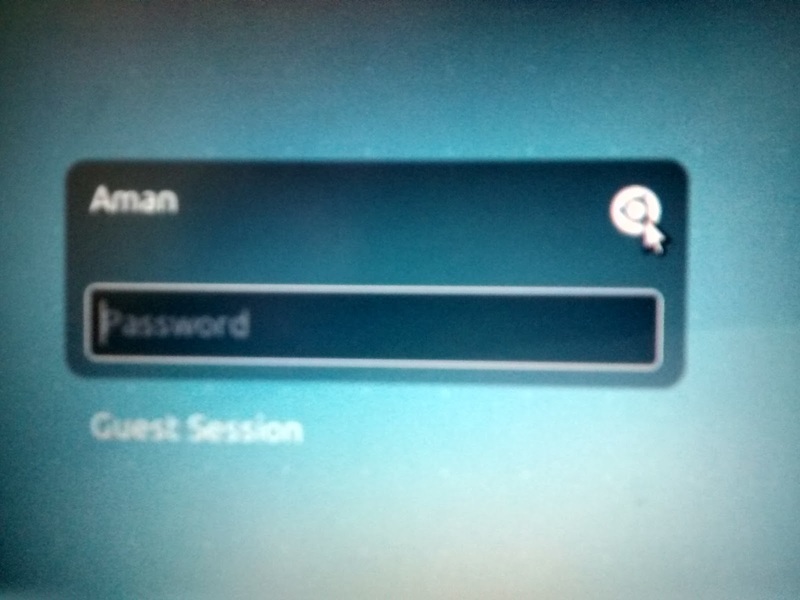 It comes as the default UI in Xubuntu. 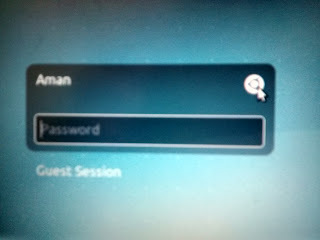 But it can also be installed along side unity in ubuntu. Let's start!. 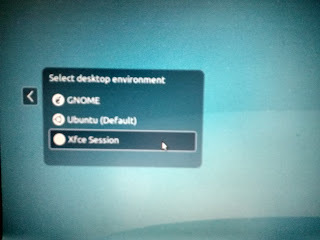 I prefer and recommend option one i.e install only xfce and use your default applications. After installing logout and select xfce Session by clicking on the ubuntu logo (as shown in the image below) and login you can switch back to unity like the same. Done! 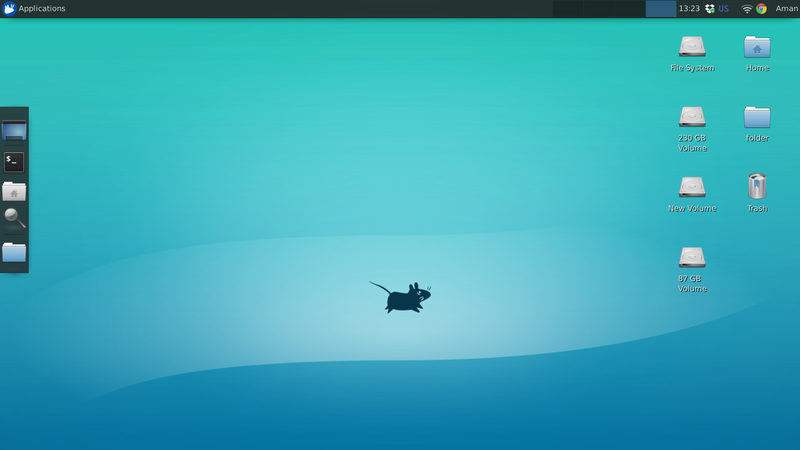 Welcome to a whole new lightweight desktop: xfce! if you're not be able to use the PrintScreen button. 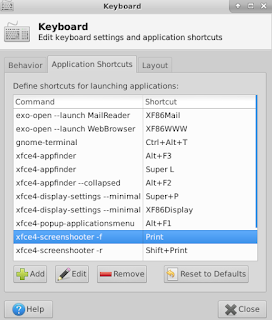 you can map Alt+Ctrl+T to launch terminal too.